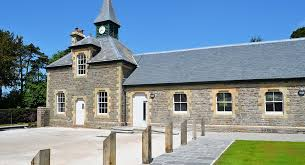 I have been fortunate enough to be allowed to spend a week of my work experience at Insole Court and I had enjoyed every moment of my time spent their. I was tasked with doing a different and interestingly new role each day throughout my week. This provided me with a gathered experience of each of the different roles within Insole Court. Monday – I started off my work experience with a tour around the site gathering all the history and culture of insole Court and allowed to take part in the private tour of the house which was defiantly worth it as you get a ghost like feeling on the tour as you are going from room to room with audio actors of the insole family talking you through their conversations and struggles throughout history. 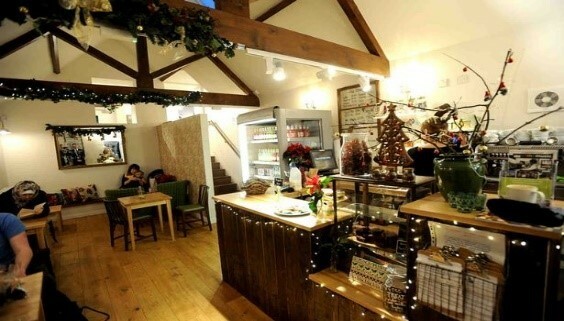 Then I started my work from 1pm to 5pm working in the ‘Potted shed’ café where I learned how to make different types of coffees and how to keep the kitchen organised even on busy days. Then from 5pm to 6pm I was given permission by insoles own bookings manager Heledd Jones to shadow her as she showed a couple around the mansion as part of a wedding reception plan which provided me with exactly what I was looking to accomplish out of my work experience. Tuesday – On my second day I spent the morning in the Visitor Centre and tasked with being a part of the reception staff so I would be handling the Visitors/public for when they come in with any questions they may have about the site or to buy something from the gift shop within the visitor Centre. I spent that morning with some volunteers who gladly devote their time to help in any way they can for insole courts aid and learned that members of the public volunteer their time every week to help in any way they can. This is because Insole Court is a local part of the history and culture of Cardiff and should not be forgotten. Then in the afternoon I spent shadowing Heledd Jones in the office so I could see what would be required of a booking manager in a day to day basis. I learnt how to deal with the customers by always being friendly and reassuring to the customers so they feel a sense of security when booking a room or planning a wedding. Wednesday – midway through my week I started to work down at the mansion house their I helped host an event taking place by a school. I was tasked with helping to provide them with what they need and to sway the public from disturbing them/ the school disturbing the public. I was also helping out with the show room tours. Then from 2– 4 I was allowed to shadow Alice Gormley in the marketing and business development (to promote business on social media) section of the business and tasked with finding research on special dates that could be hosted by insole court along with creating a questionaire to ask the visitors of insole court to get some answere on how they were attracted to the site allowing insole to use the information to generate more business. Thursday – I started my morning at 10 running errands as I was attending a meeting taking place at 11am for a book fair that was going to be hosted by insole Court on the 22nd November and 13th December and I had permission to drop In to see how these types of events meetings go and what sort of things I would need to expect in order to make the event more enjoyable for a the customers. I enjoyed learning about how these meetings go and what sort of insight needs to be given in the meetings. Then in the afternoon I was accompanied by Cassie Crocker the site supporter to help her and 6 other volunteers with spending the afternoon doing some gardening work to make the site more accessible and look more magnificent and appealing so it would improve the colour and scenery of the Insole Court gardens. Friday – I spent my final day writing up a review of my experiences at insole court as I have very much enjoyed every day of my work experience and hope to see how much more Insole Court can grow from where it has started off. The staff have been nothing but friendly and kind towards me and they have provided me with everything I was hoping to accomplish during my time of work experience. I have gained a better understanding of the insole history and culture and know how much the public care about preserving the historic site. through this I learned about how the local community have volunteered to help out insole court by helping to preserve this iconic site and how they want to allow the building to continue growing so it will be around for centuries to come. 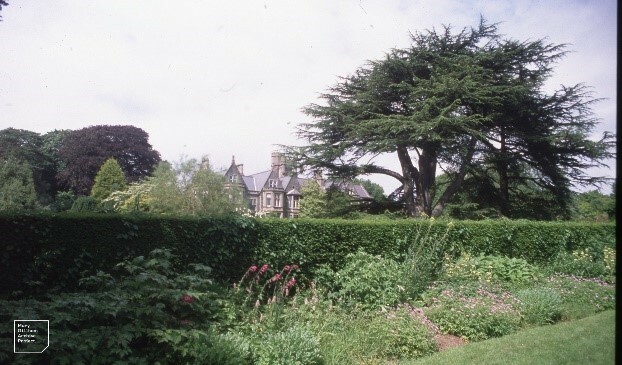 I hope the public continue to see the beauties of Insole Court and wish to visit more and expand the site.